Thanks to the Open Society Foundations and colleagues and researchers in Argentina, Turkey and Kenya, a new report explores the very different experiences of litigating torture in detention in these three states. The report is available here. 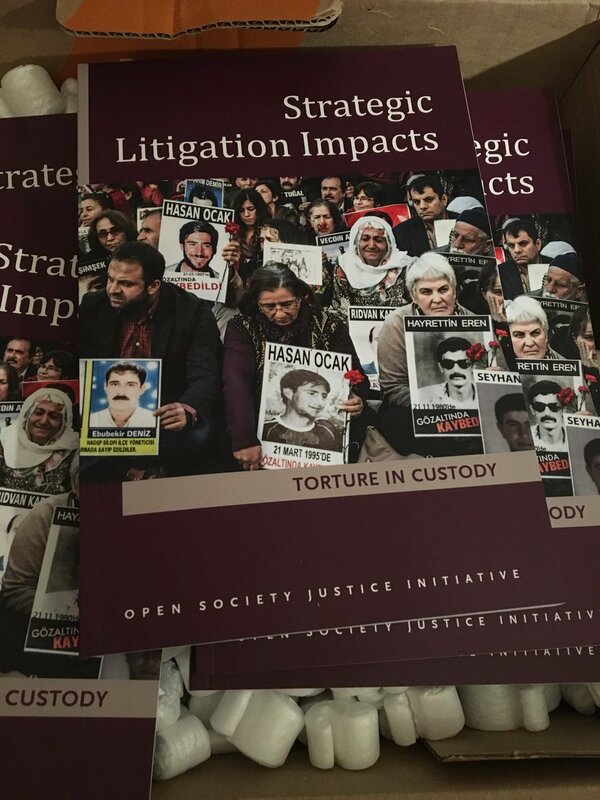 Newer PostStrategic Human Rights Litigation - new book is out!